As if getting ready to kick off night one of their 10 Years Of Exile tour with Chelsea Grin, Oceano and Slaughter To Prevail tonight wasn’t exciting enough, Tennessee deathcore outfit Whitechapel have just dropped some pretty great news. Coming March 29th, the band will be releasing their seventh studio album titled The Valley – which, according to frontman Phil Bozeman, refers to the to the part of Hardin Valley near Knoxville, Tennessee where he grew up. 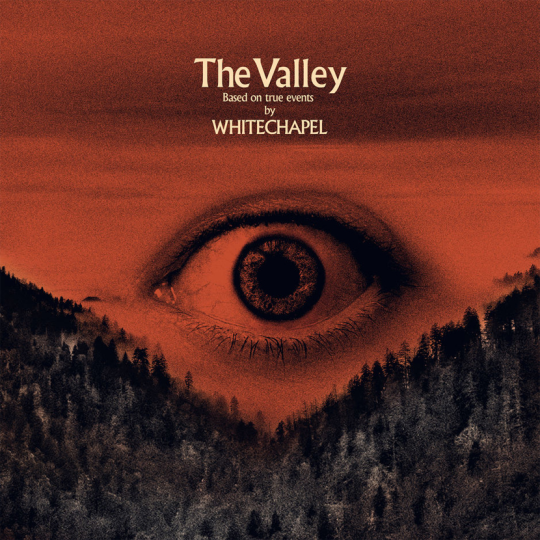 For your first glimpse into The Valley, be sure to check out Whitechapel’s dark lead single “Brimstone” below. To pre-order the album and grab tickets to see Whitechapel out on tour, head here.